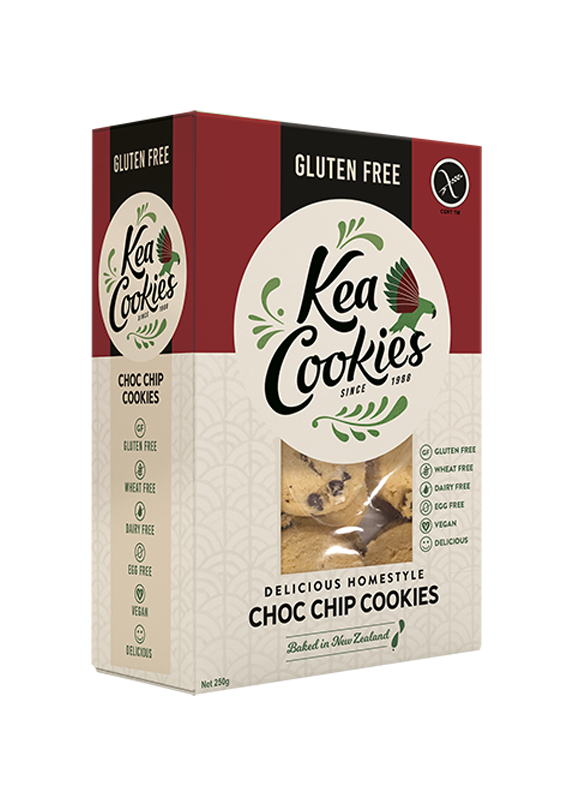 Great tasting gluten, wheat and egg free Kea Cookies. Made in New Zealand since 1988. 12 packs. 12 packs of Chocolate Chip Cookies. 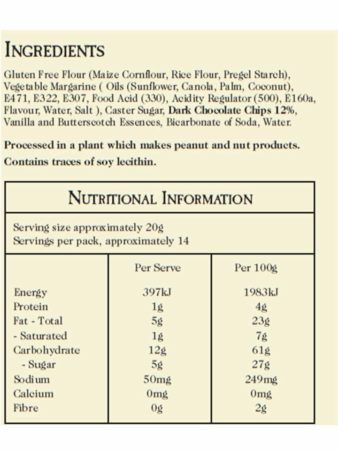 Gluten, wheat, dairy and egg free.